OH SNAP! China DISSES North Korea, And It Has EVERYTHING To Do With President Trump! President Donald Trump’s Mar-a-Lago meeting with Chinese President Xi Jinping has proven lately to have been an amazing success, to the point that he has convinced China to take on North Korea. All of this because it would be good for trade relations. 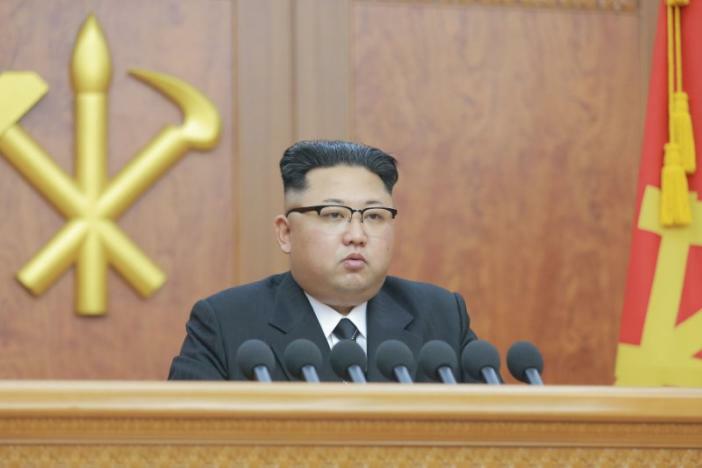 China has even ordered trading companies to return North Korean coal cargoes. China’s customs department has issued an official order telling trading companies to return their North Korean coal cargoes, said a trading source at Dandong Chengtai Trade Co., the biggest buyer of coal from the isolated country. The source at Dandong Chengtai said the company had 600,000 tons of North Korean coal sitting at various ports, and a total of 2 million tons was stranded at various Chinese ports, waiting to be returned. Not only are they returning the coal from North Korea, but China is now buying its coal from the United States. That’s gotta be just a huge shot to the ego for the fat moron sitting in the dictator’s chair. Trump is creating jobs in the coal industry, which was all but eradicated by President Obama. Trump is mending our relationship with China, which is critical given that they own a large portion of our debt. Trump is convincing China to keep North Korea in check, which not only needs to be done, but needs to be done by someone competent enough to keep them from shooting missiles off whenever they please. Even Trump’s critics have to admit that this is a win/win/win situation for everyone. Well, except North Korea, but screw that guy.